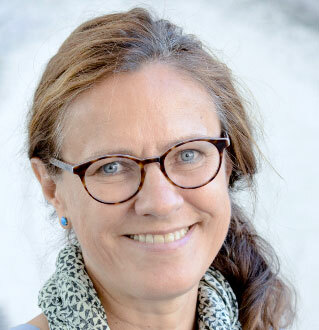 Lina Herstad from the Norwegian National Advisory Unit on Women's Health at Woman and Children' Division at Oslo University Hospital is first author on an article recently published in BJOG, entitled "Maternal age and emergency operative deliveries at term: a population-based registry study among low-risk primiparous women." The study used a sample of 169,583 low risk, first-time mothers in Norway to examine the association between maternal age and emergency operative delivery. The results suggest that an increased risk of emergency operative delivery is linked with increasing maternal age. The study has attracted considerable attention, and the findings are discussed on several popular science international web sites, such as Science Daily and Science World Report. BJOG. 2014 Aug 6. doi: 10.1111/1471-0528.12962.